At Hillside we value good wine?
? 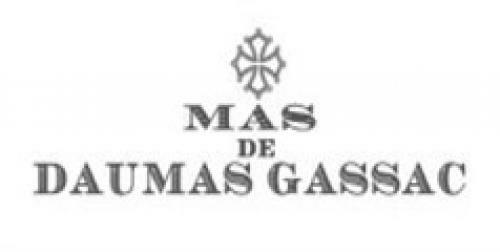 and therefore we have directly imported some of the finest wines from Mas de Daumas Gassac, a French wine producer from the wine region Languedoc, since 2013. The wine is classified as Vin de Pays de l'Herault due to its use of grape varieties outside specifications of its AOC. 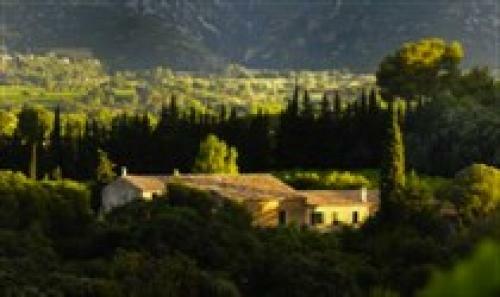 The winery, producing both white and red wine, is located in the south of France, in the commune of Aniane. Parisian glove maker, Aime Guibert in 1970, originally bought mas De Daumas Gassac as a holiday retreat. However, a visiting oenologist from Bordeaux, Henri Enjalbert, identified a particular red soil that shared many characteristics with some of the great estates from Bordeaux and Burgundy. 1.6ha of Cabernet Sauvignon vines were duly planted in 1971 and the first wines produced in 1972. Following Gault et Millau's description of the estate as'the Lafite of the Languedoc'the wines quickly attained cult status and the wines have now become highly prized. Today there are over 30 hectares of vines producing a superb range of red and white and dessert wines. All made organic with respect for the environment. Birds and insects thrive in the garrigue that covers the Gassac valley helping to keep pests at bay. 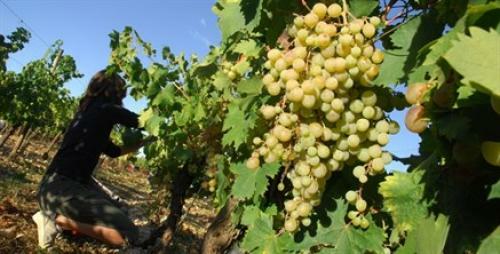 Chemical fertilisers and synthetic matter have no place at Daumas Gassac. We only use compost based on manure produced by ewes from the Larzac.